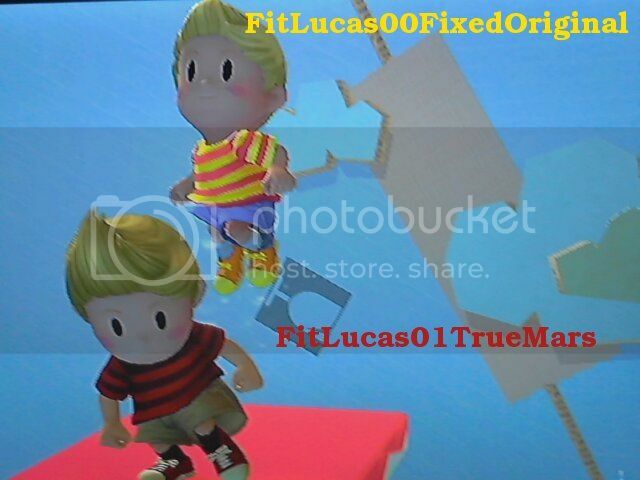 This pack is based off of Amarythe's "Nostalgia Lucas" texture, which attempted to emulate Lucas' true Mother 3 appearance. 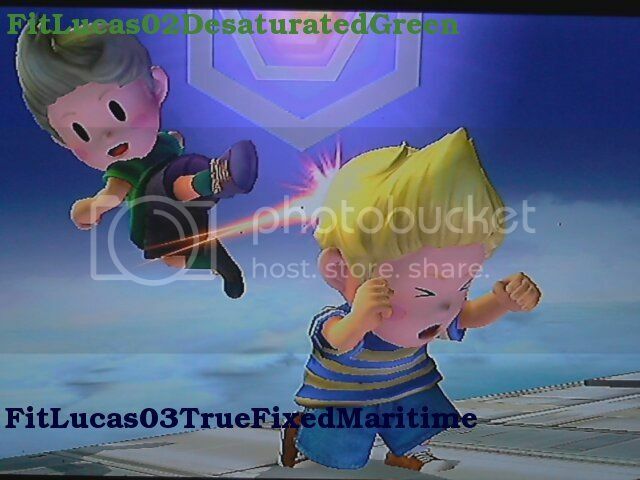 The goal of this pack was to balance Lucas' true look with improved colors for both Brawl and Project M.
There are a few edits I'll make in the near future, but I don't have ready access to a computer that can use Brawlbox at this time. Also, whether or not I touch these up depends on how popular this pack gets, so if you like it, please support it and watch for updates! All .pacs/.pcss are also wifi-safe/don't affect gameplay. 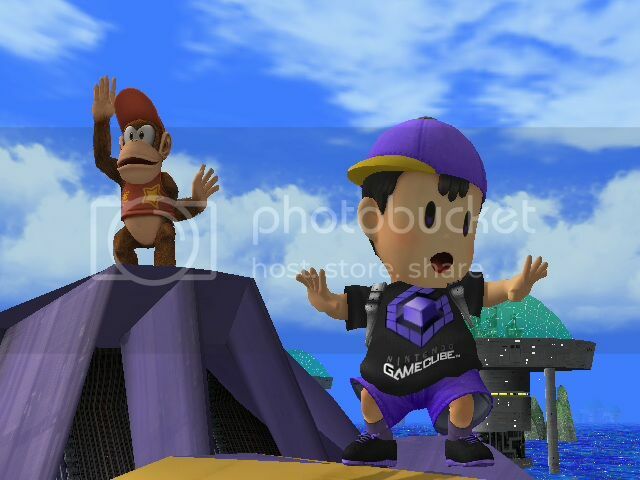 They're ideal for tournaments if you want good looking mods in them. And finally, of course, please report if there are any problems. 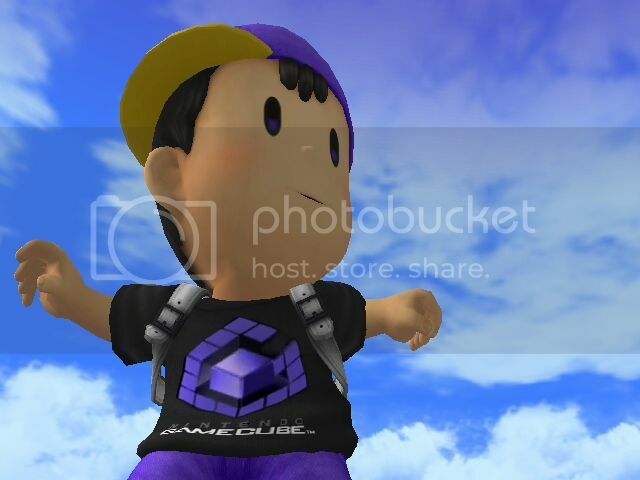 Just a simple re-texture inspired by DaShyster's "Nintendo 64 Fan" costume. 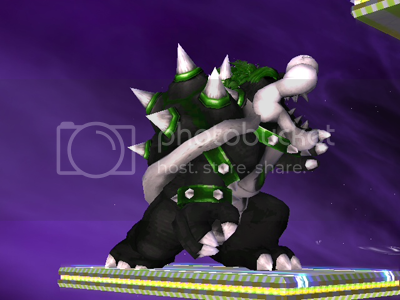 Megastrike Bowser with extended spikes, in case anyone was actually interested. 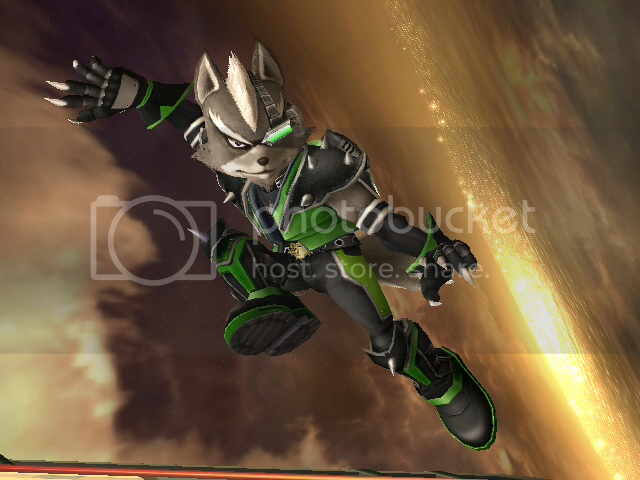 Being honest, there's a few aesthetic problems with this one since this is the first I've tried my hand at vertex editing in brawlbox (or at all!). There's a few... er, "pulled" vertex points that shouldn't have been because I wasn't aware I'd even pulled the points until afterward. 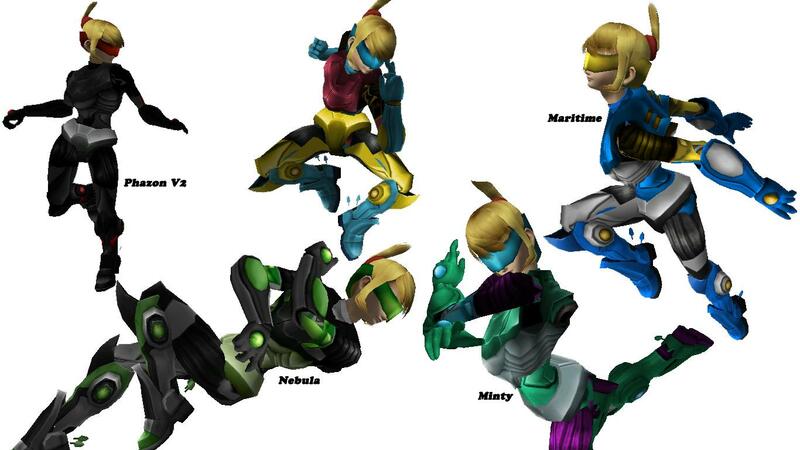 There's only one that I didn't attempt fix, but it shouldn't be all that obvious unless you look fairly carefully. I didn't extend the inner cuff spikes near his torso nor his collar. Just an aesthetic choice on my part, really. 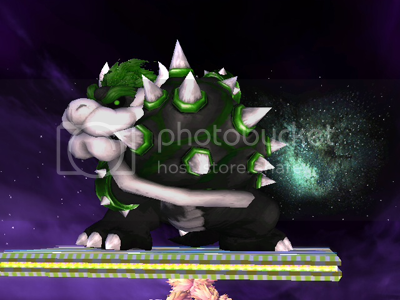 I think it'd look pretty silly if Bowser grabbed someone and his spikes jutted out of the grabbed character. Other than that, it should be fine. 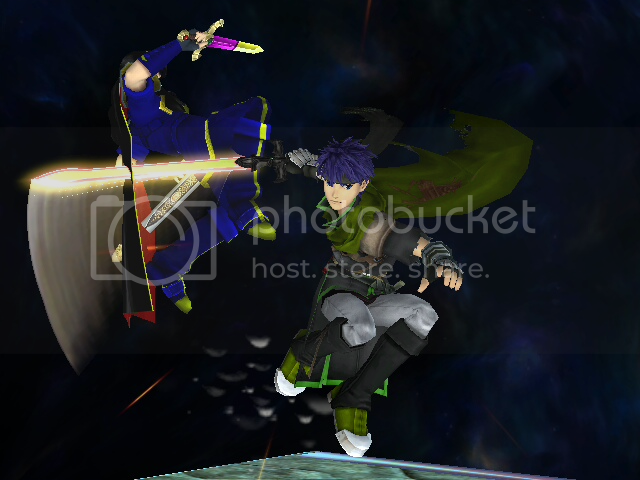 Works best in Project M 2.5b simply because Bowser's hitboxes in that mod make the extended spikes seem less ridiculous. 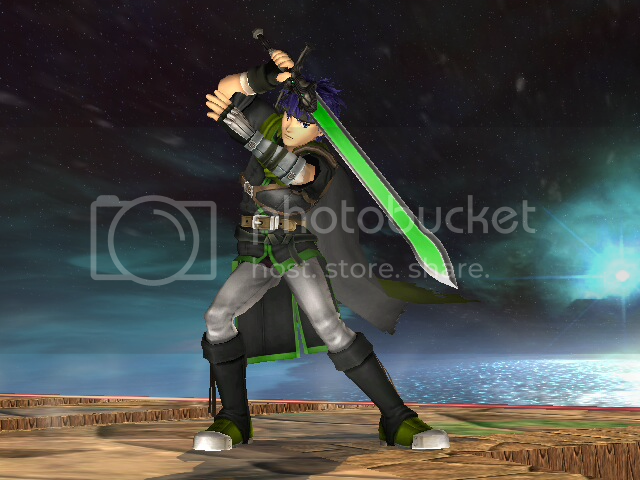 But it works in any Brawl variant or mod and should work online. Please report to me immediately if any problems come up and I will address them ASAP. 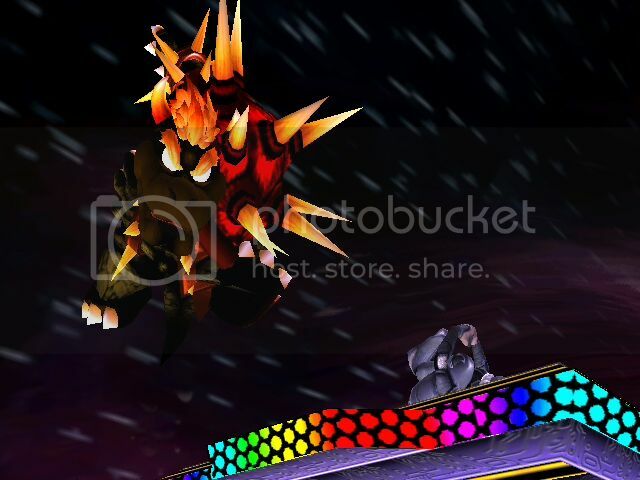 A recolor of AGFanProduction's Melee Bowser texture. 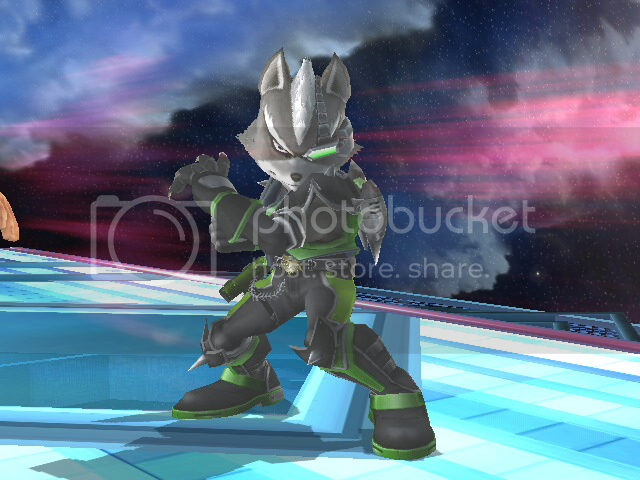 Personally, I dislike Brawl Giga's colors, and thought his Melee color palette was much more vibrant and interesting. 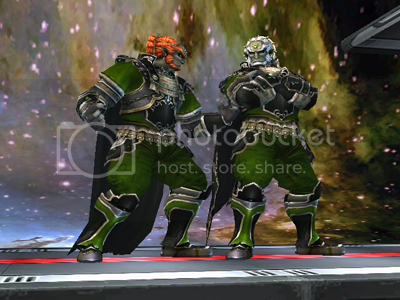 Also, something was up with AGFan's Bowser model. 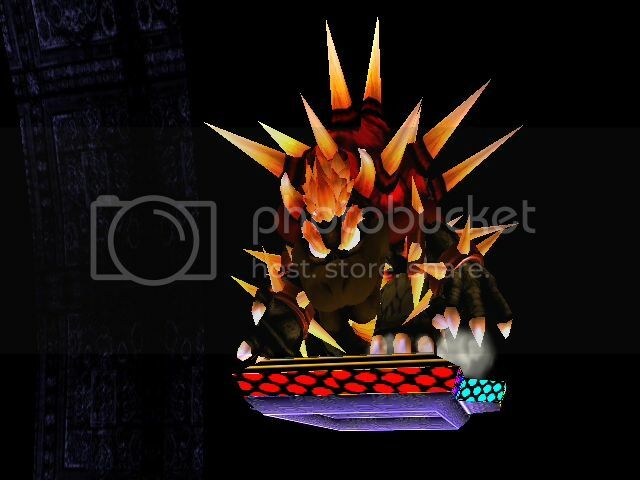 Even though it was just a texture, Bowser's toes would "stick out" when grabbing a ledge. 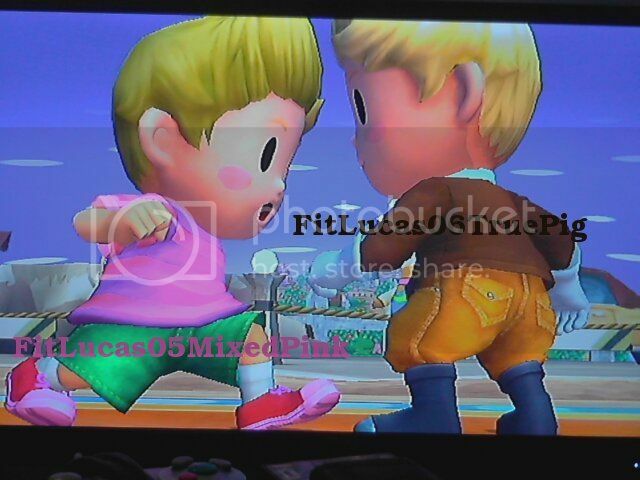 I fixed that for you already; all I did was lay the textures over a standard FitKoopa00.pac from the Brawl ISO. PM me if there's any problems. 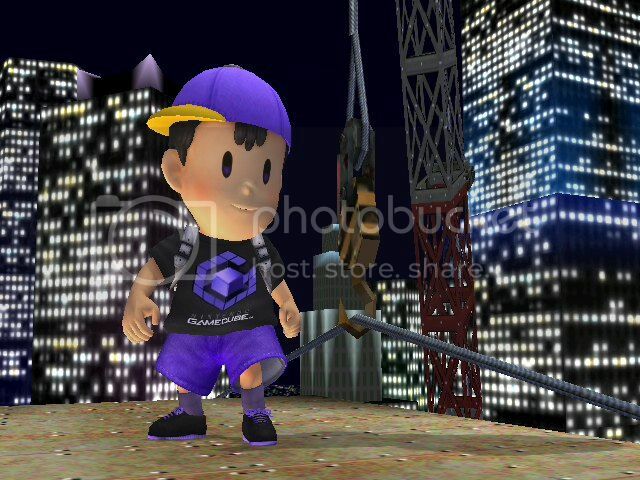 As a long-time fan of Mario Strikers, I've had this itch to finish the unfinished series of Strikers textures. 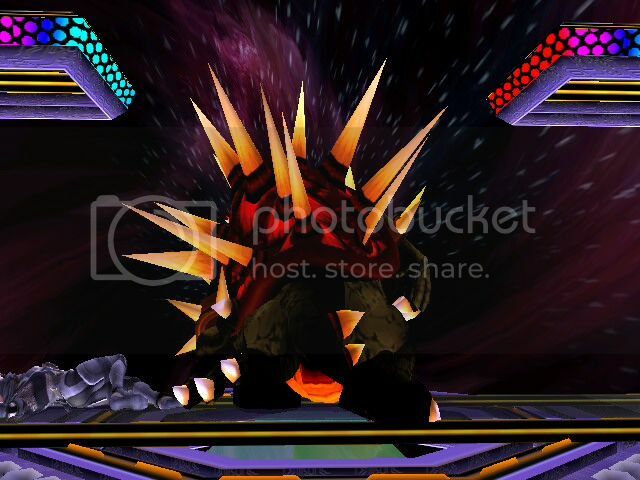 This is just a texture edit; in the very near future I'll see if I can edit Bowser's spike vertices as well to create a true Megastrike Bowser. 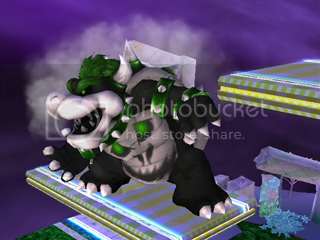 In addition, I hope to soon make a regular Striker Bowser texture or model edit or something along those lines. PM me if there's anything wrong with this. Feedback would be cool with me, too. Enjoy. 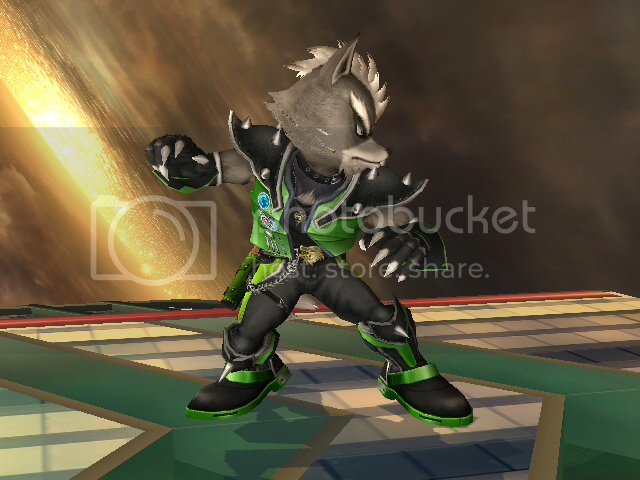 I wanted to do some recolors, then i realized that this one would be nice so i took this Hack "Collers"' textures to do it. Texture I created back in February. I felt stupid for never uploading it. 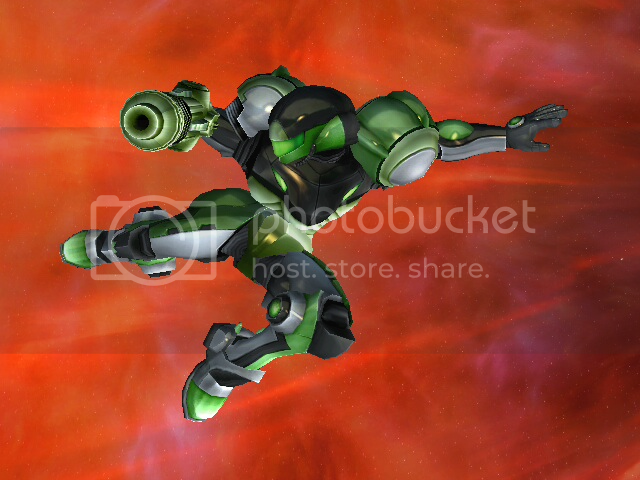 Nebula textures also available for Bowser, Captain Falcon, Ike, Samus and Wolf. Edit: Fixed the download link after years of waiting! Thanks to Xenozoa for having them still! Another texture I made in January/February. 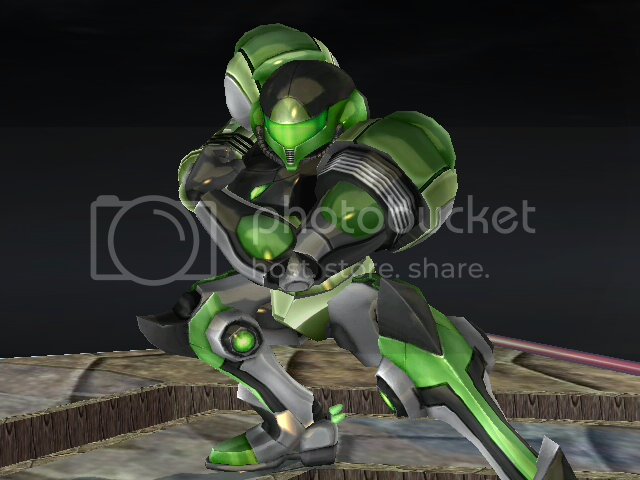 I also have textures for Samus, Ike, Wolf, Ganondorf, and Captain Falcon. 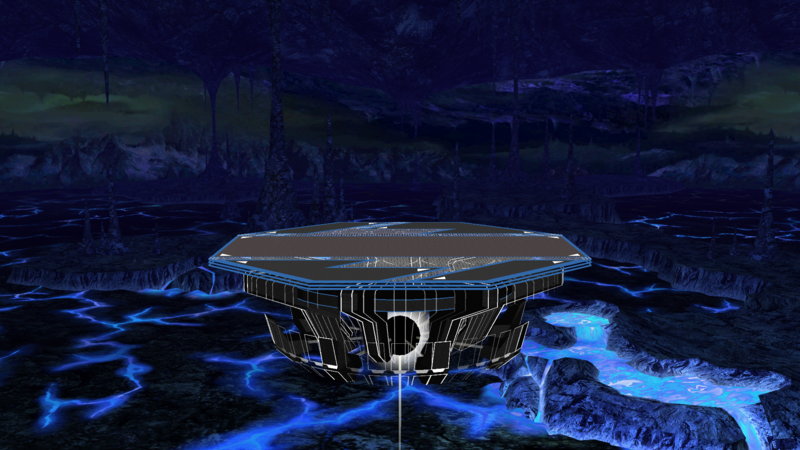 Nebula textures also available for Ganondorf, Bowser, Captain Falcon, Wolf, and Samus. 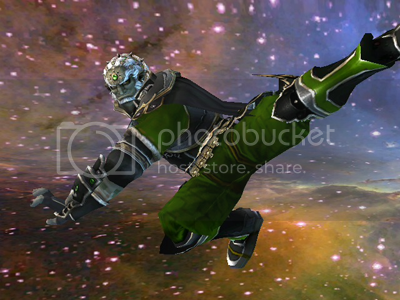 Nebula textures also available for Ganondorf, Bowser, Captain Falcon, Ike and Samus. 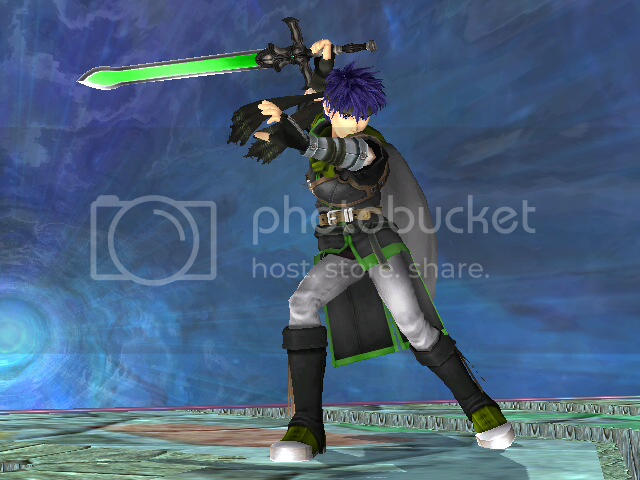 Mediafire link credited to Wave Kusanagi. Page created in 2.84 seconds with 77 queries.